Aluminum There are 11 products. 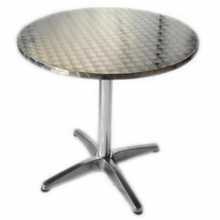 R60 outdoor round aluminium table diam.60xH70cm with central leg, waterproof. Suitable for garden, terrace, patio, bar, pub, shop, restaurant, bakery, ice cream parlour, at the best value for money. Q60-4G - outdoor square aluminium table 60x60H110cm with central leg and 4 legs, waterproof. 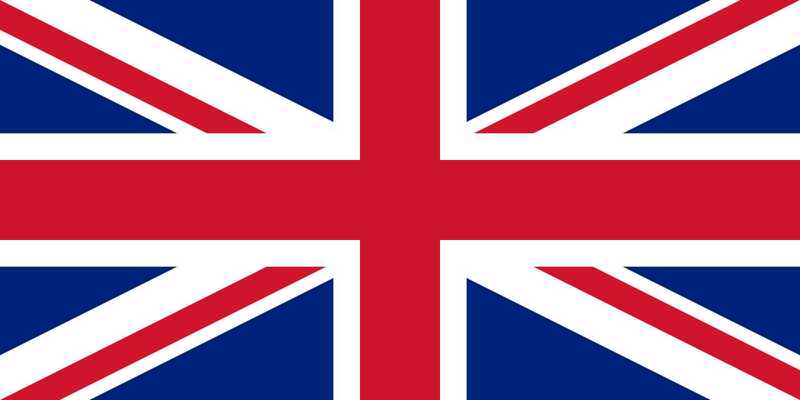 Suitable for garden, terrace, patio, bar, pub, shop, restaurant, bakery, ice cream parlour, at the best value for money. 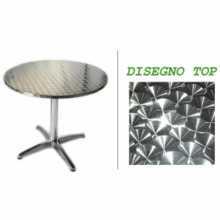 R60 - outdoor round aluminium table foldable top diam.60cm with central leg, waterproof. Suitable for garden, terrace, patio, bar, pub, shop, restaurant, bakery, ice cream parlour, at the best value for money. Q60-P - outdoor square aluminium table foldable top 60x60H110cm with central leg, waterproof. Suitable for garden, terrace, patio, bar, pub, shop, restaurant, bakery, ice cream parlour, at the best value for money. R70 - round aluminium tabl diam.70x70cm with central leg, 4 legs, standard or waterproof. Suitable for garden, terrace, patio, bar, pub, shop, restaurant, bakery, ice cream parlour, at the best value for money. 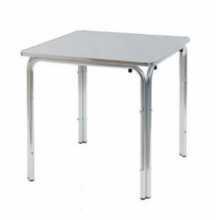 Q70-4G - square aluminium table top 70x70x70 with central leg, 4 legs, standard or waterproof. Suitable for garden, terrace, patio, bar, pub, shop, restaurant, bakery, ice cream parlour, at the best value for money. 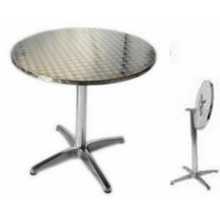 R70-P - round aluminium table foldable top diam.70x70cm with central leg, 4 legs, standard or waterproof. Suitable for garden, terrace, patio, bar, pub, shop, restaurant, bakery, ice cream parlour, at the best value for money. 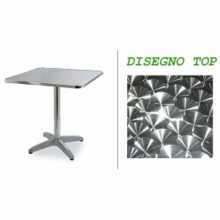 Q70 - square aluminium table 70x70x70 with central leg, 4 legs, standard or waterproof. Suitable for garden, terrace, patio, bar, pub, shop, restaurant, bakery, ice cream parlour, at the best value for money. 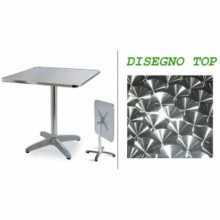 Q70-P - square aluminium table foldable top 70x70 with central leg, 4 legs, standard or waterproof. 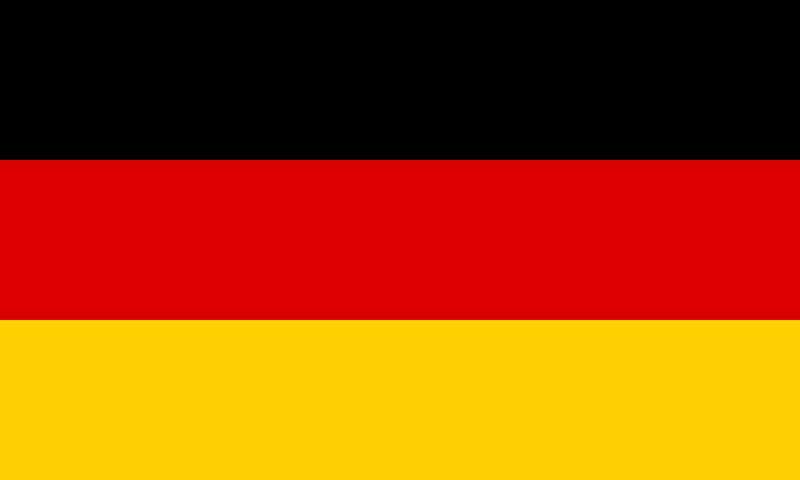 Suitable for garden, terrace, patio, bar, pub, shop, restaurant, bakery, ice cream parlour, at the best value for money. 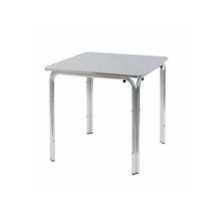 Q80-4G - square aluminium table top 80x80x70 with central leg, 4 legs, standard or waterproof. Suitable for garden, terrace, patio, bar, pub, shop, restaurant, bakery, ice cream parlour, at the best value for money.